The number of Christmas and seasonal job postings have surged since to last year. That's according to new data from jobs site Indeed.com. In the year to date, the number of seasonal job postings is up 11% compared to 2017. While 4% of the jobs advertised require a worker to dress up as Santa, Mrs Claus - or an elf. Seasonal roles are predominantly customer-facing sales jobs in the retail sector (73%). Other big roles relate to stocking, merchandising, driving and warehouse work. While the hospitality sector - such as restaurant, bar and catering roles - accounts for 2%. 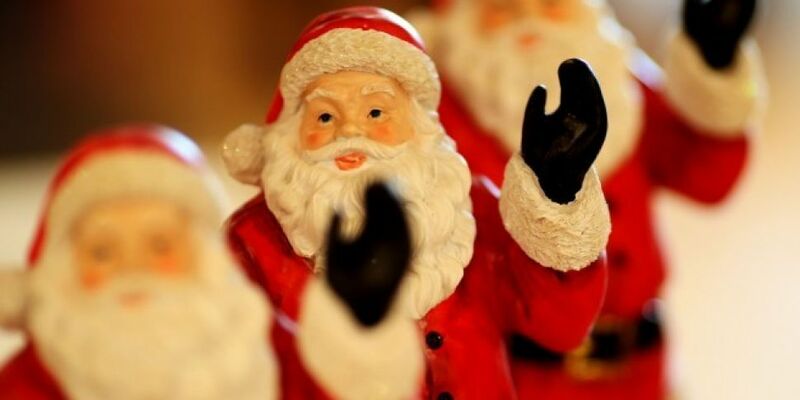 The analysis included jobs that had at least one of 'christmas', 'xmas', 'seasonal', 'elf', 'holiday','santa', 'claus' in the job title.